Building a successful business often means taking advantage of opportunities to expand and grow. 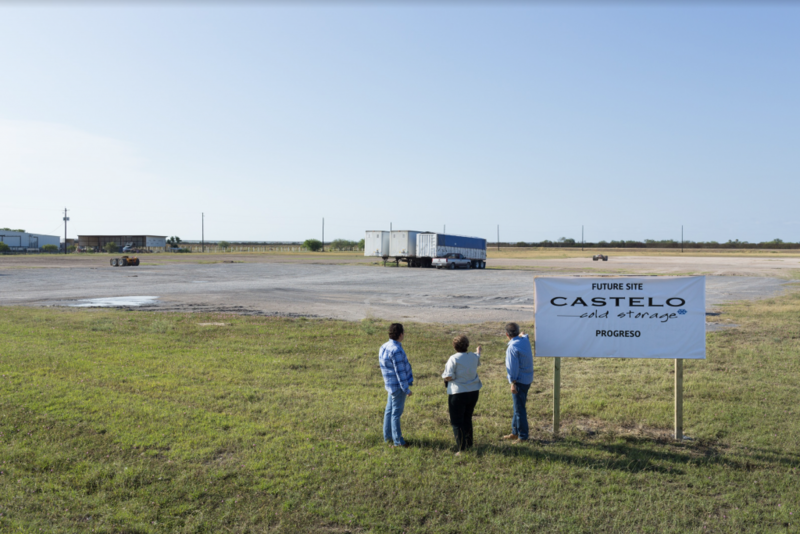 Ricardo Diaz, owner of Castelo Cold Storage in Pharr, is planning to do just that with the construction of a second facility in Progreso. 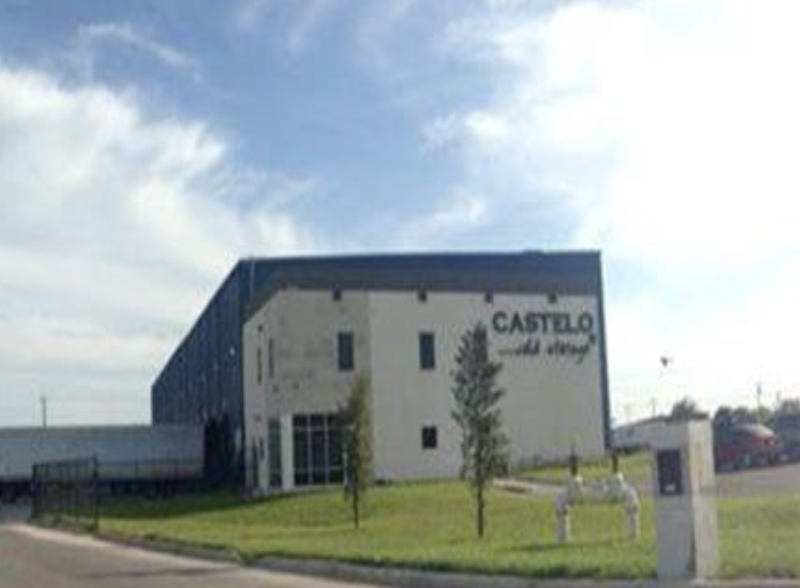 Castelo Cold Storage opened in October 2012 in Pharr as a platform for the distribution of fresh produce between Mexico and the United States. With 20,000 square feet of climate controlled storage space and 13 loading docks located close to the Pharr International Bridge, Castelo Cold Storage is a destination for truckloads of Mexican produce to be unloaded and then loaded onto trucks to deliver the goods throughout the United States. “Mr. Diaz is planning on 25,000 square feet of cold storage with at least four different cold rooms,” said Russ Richard, a consultant to the Progreso Bridge Company who has worked with Diaz on his plans for the new cold storage facility scheduled to open in the early fall of 2018. Final plans are still in the works, but Richard said Diaz will construct a building that could be expanded to add 37,000 square feet of cold storage to meet future needs. The facility will include at least four cold rooms as well as climate-controlled loading docks to handle the traffic of fresh produce. 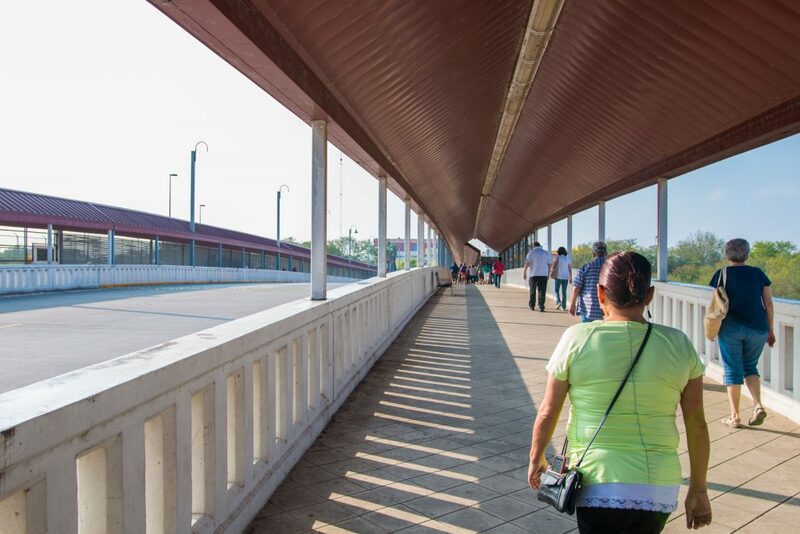 One of the primary reasons Diaz chose to expand in Progreso is the fact that the privately owned international bridge is the only Rio Grande Valley international truck crossing that allows tandem trailers. 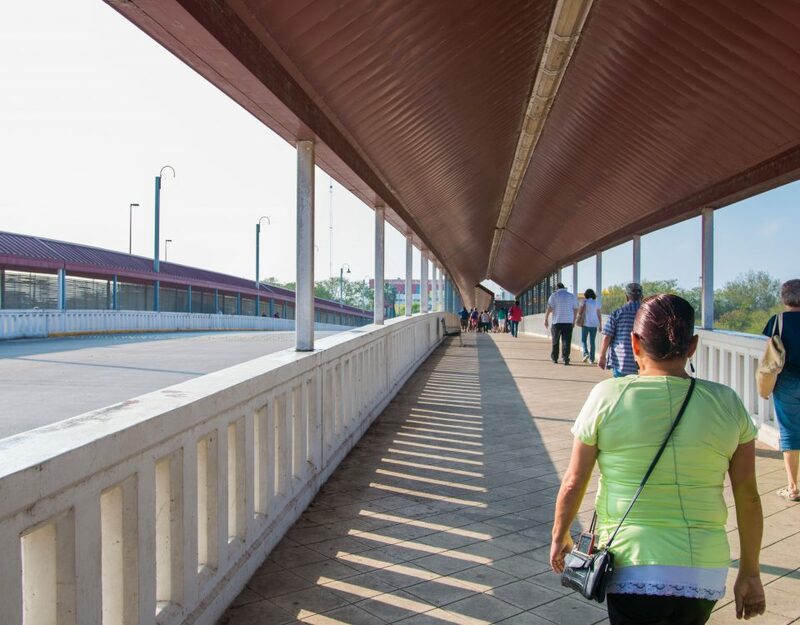 Another advantage that attracted Diaz is the fact that the Progreso bridge also allows overloaded trucks to cross. Richard said the trucks would unload at Castelo Cold Storage after crossing the bridge and that the outgoing loads headed north would be required to meet U.S. weight restrictions. The Progreso bridge, which first opened in 1952, constructed a separate two-lane truck bridge in 2002 to provide exclusive use to single and double trailers with extra heavy loads, which makes up about 60 percent of truck traffic, according to the bridge company’s website. The new Castelo Cold Storage will be built adjacent to the Progreso Bridge Company port of entry, making it easy for trucks coming out of Mexico to unload the produce and easily head back south. 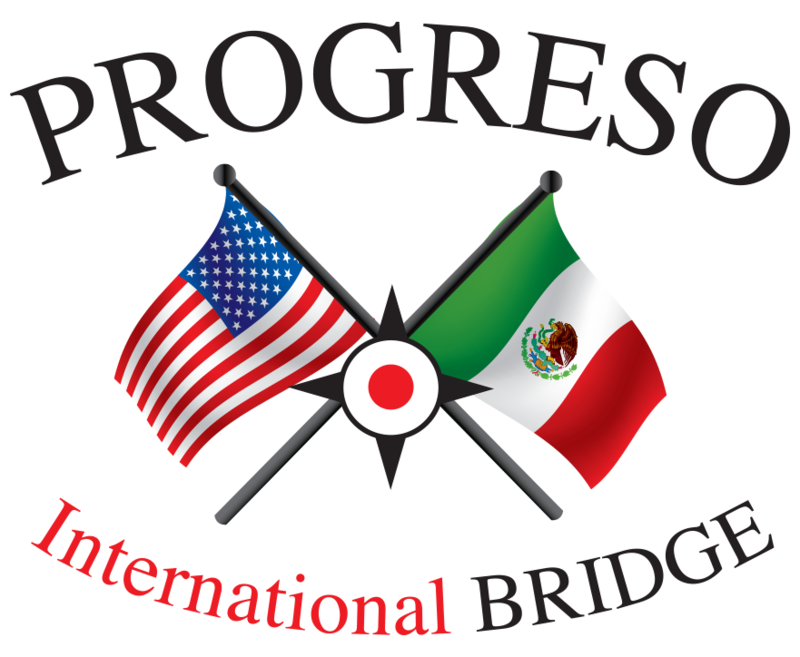 The Progreso Bridge Company is also making capital improvements to the port of entry designed to handle increased northbound traffic. “The new Castelo Cold Storage will bring new customers to the port,” Richard said. Diaz’s Pharr cold storage facility in 2013 achieved a 100 percent score on its first Primus Global Food Safety audit and earned U.S. Department of Agriculture and Food and Drug Administration certifications, achievements that are expected to be duplicated at the new Progreso facility. 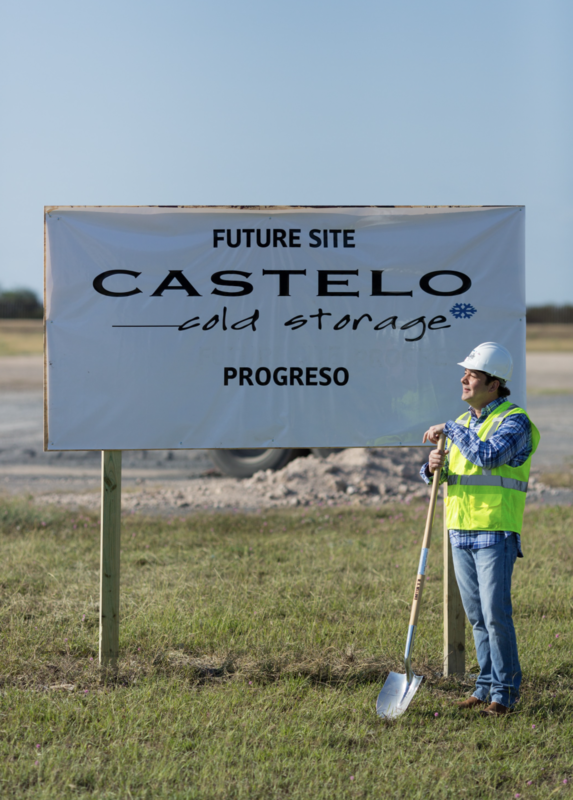 Richard, who has worked closely with Diaz on his Progreso development plans, said the Castelo Cold Storage owner has a focused vision on what he wants to achieve in Progreso, and is using his knowledge of the industry to explore new ideas to gain an even greater competitive advantage in the future.